May we offer you our solemn condolences for your loss. 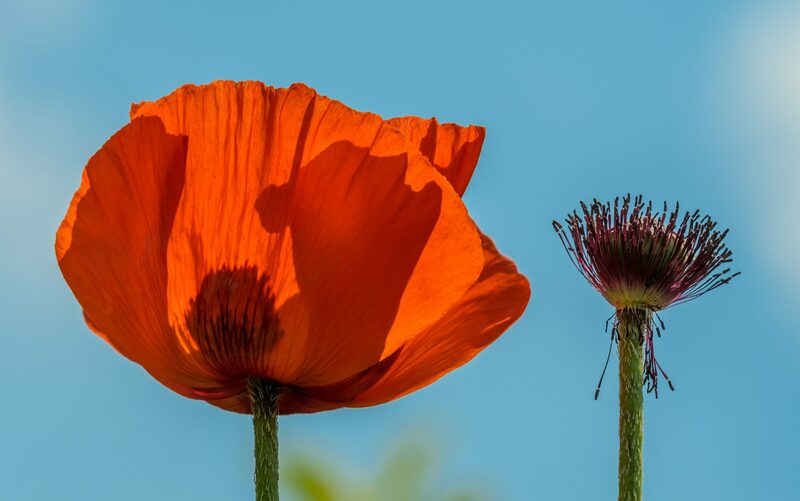 The loss of a loved one can leave you with a lot of unanswered questions and feelings of stress, anxiety and grief that makes events difficult to handle. None of us are prepared for making practical decisions very quickly while still in the shock and confusion of early grief, and not even thinking of beginning to come to terms with someone’s death. Oh, the hundreds of questions one faces: Cremation or burial; where should the service be held; what shape of service; what time should it be; do we need a limo; pine or oak; chrome handles or gold-painted ones; what about the wake; will anyone be visiting the body; how do you want the deceased dressed; what about make-up; who should be told; what about the will? It seems endless. And all this at a time when you may well be feeling that your world is coming to an end. Please contact our Vicar who will either visit you or you can visit the vicarage if you prefer. b) If the person died at home, you must call for a doctor or ambulance to get the medical certificate. You must register the death at a register office within five days (or eight days in Scotland). You can go to any register office but if you use the one in the area where the person died you’ll be given the documents you’ll need on the day. 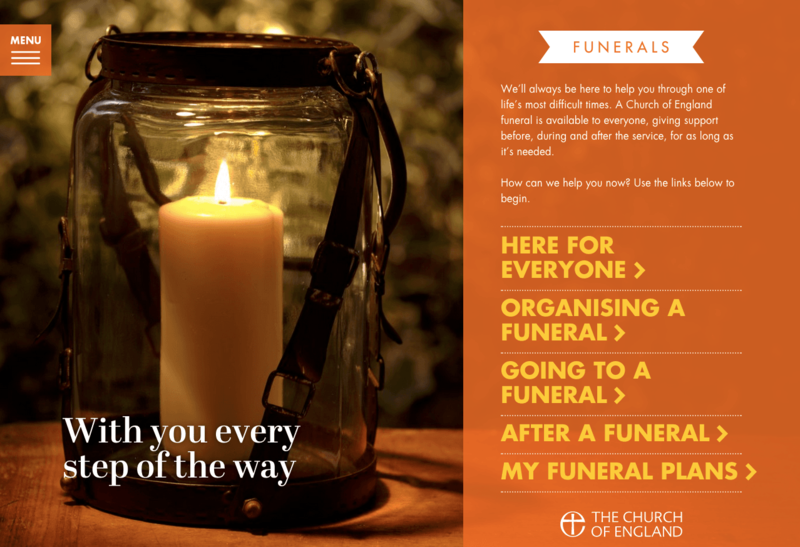 If you’d rather someone else plan the funeral whilst you grieve, funeral directors are very helpful. If you’re not yet sure which one to use, you can find one near to you on the National Association of Funeral Directors’ website, or on the National Society of Allied and Independent Funeral Directors (SAIF) website. White Dove Funerals in Dunstable. We have found them to be excellent in their service and helpful. Our churchyards are part of our Christian faith and heritage; we have graves dating back several hundred years and we take a long view of our responsibilities. We are fortunate that we are still able to offer burial or interment of cremated remains of parishioners or those on the electoral roll (others at the discretion of the Vicar), in consecrated ground in each of our three churches. Please contact the Vicar in the first instance. Christian burial in a churchyard must always be reverent and we seek to maintain our churchyards as places of peace, dignity and respect to allow space for memory and reflection for current and future generations. In order to maintain this we apply standards for the good of all, so do please read on and ensure you understand what is possible. Many people wish to place a memorial to mark the grave of a loved one, and the first anniversary of the death is a good time to think about this. Advance written permission is required to introduce any item other than fresh flowers to the churchyard. The Diocesan Churchyard Regulations exist to maintain the highest possible standards and to guide those charged with making sensitive decisions. The Vicar has delegated authority to approve memorials that comply with these regulations, which describe the type of memorial that is permitted and the method of applying for permission to mark a grave. Outside this authority it is sometimes possible to obtain legal dispensation of ‘a faculty’ for a different style of memorial if it has “outstanding merit”. This requires an application to the Chancellor of the Diocese, and payment of an additional fee. This will take longer than a standard application because the Chancellor will wish to consult the PCC. All local stonemasons are aware of the detail of the regulations and are able to offer advice and guidance on suitability, and the application process. To ensure that the memorial is properly and safely installed, it may only be installed by members of the National Association of Memorial Masons. 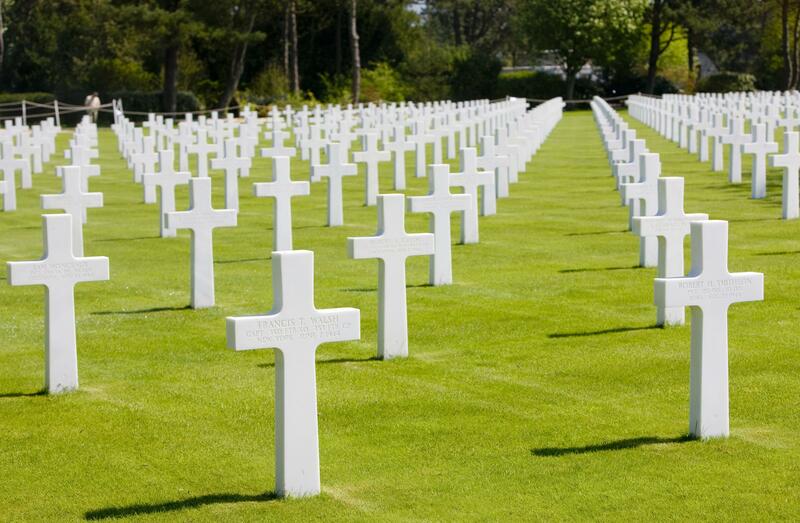 After a burial the grave needs to be kept level to enable safe grass cutting and maintenance. We prefer graves to be levelled and grassed over as this helps to keep the churchyard tidy. Fresh flowers are encouraged, and we permit bulbs and flowering annual plants to be introduced without permission. Other items are not permitted, and the PCC reserves the right to remove dead and artificial flowers and any other items/memorials without notice. Maintenance of churchyards through the centuries is a considerable task for Parishes and much of the work is done by volunteers. We seek your understanding and assistance to achieve a fair balance between the need to present a peaceful and uncluttered space for visitors (both now and in centuries to come), to ease the task of maintenance, and respect the wishes of families to commemorate the persons they loved – and continue to love.